With so many billing model options out there it can be overwhelming to find the subscription billing solution that’s right for your business. To make that decision easier, we explore the most popular and prevalent billing models and take a look at the companies using them so you can see where your business can fit in. Are you setting up your company and trying to decide how best to bill for your product? Or perhaps you’re already selling but don’t feel your billing model is optimized for your business and service? Different subscription billing models fit different companies and industries; there’s no ‘one size fits all’ solution. Whether you use an established billing solution or build your own billing model hybrid from popular models, it can often be trial and error to find the most lucrative strategy that brings your customers the most value. Our look at the top 8 billing models currently used in SaaS will help inform your search, together with real-world examples so you can see the kind of companies employing these models. 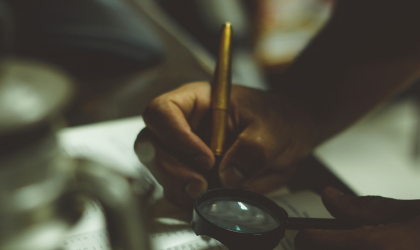 We’ve talked in the past about determining your value metric and this is crucial before you decide on a billing model. Put simply, it’s what you should be charging your customers for. You wouldn’t want to charge your customers more for an upgrade or different price plan without generating more value (and nor would they want to purchase it), so it’s vital to ascertain what part of your service brings the most value. Once you have a clear idea of what you should be billing for, it’s time to choose a billing model that’s right for you. Subscription-based billing in its most basic form is known as ‘frequency-based billing’; the billing of a fixed amount at a fixed frequency. Most often this takes the form of billing a customer for one month’s access to and use of your product. This will be capped at a limit agreed at the time of purchase, with additional usage either available via a one-off paid add-on, charged as extra on top of your usual monthly fee or via a full upgrade. Your monthly phone bill is a great example of this - you are charged the same price monthly in a rolling contract, and you have the option to either pay for more data and minutes or run over your limit and pay extra when you’re billed. If you’re finding you always require more data and minutes than you currently have, you can upgrade your plan. With the usage-based model, customers only pay for what they use through a service. Think of your power bill - you’re not charged for having access to a company’s services, only what you use in that specific billing period. In the SaaS world this can be a little more complex, however, as companies often charge a flat fee for the value the product brings and then implement a system where you pay for what you use on top. 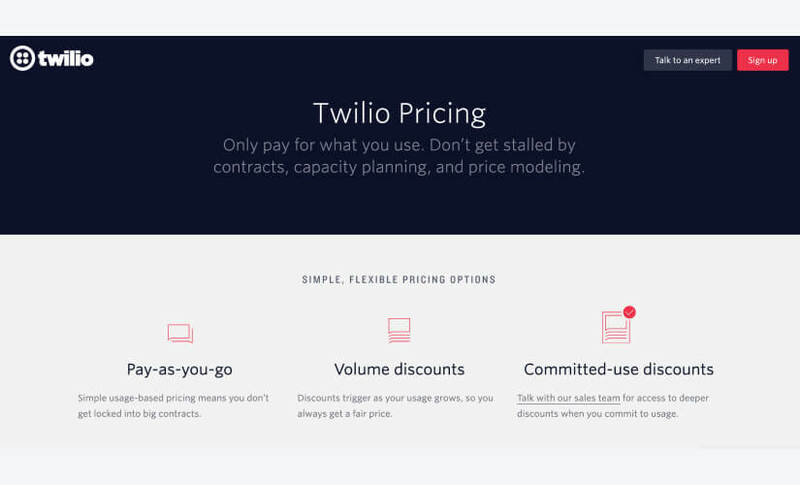 Customer engagement platform Twilio, for example, offer the option to ‘only pay for what you use’ in a contract-free plan, while app connectivity tool Zapier charge a flat rate with a limited number of ‘Zaps’, after which you can pay per ‘Zap’. Tiered billing does what it says on the tin; it offers billing options in different tiers, with each tier employing a usage cap. 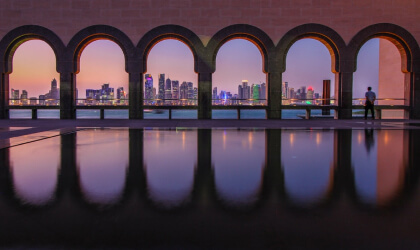 It’s the billing model of choice for consumption-based products and is therefore commonly used by companies selling VPNs, proxy services and storage. 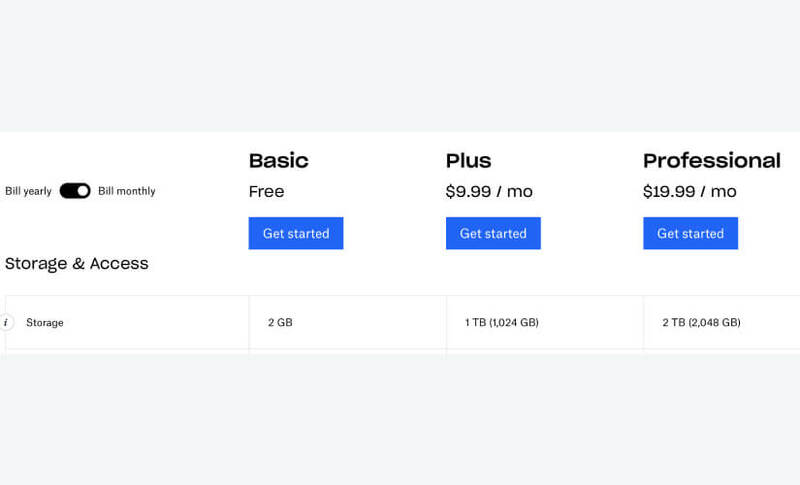 DropBox uses this billing model, with each tier offering increased storage and sharing capabilities. If a customer requires more storage, they must move up a tier and pay more monthly or yearly. Some companies offer the option to supplement a tier by buying credits or even offering pay as you go on top of your chosen tier (like Zapier). While this model is favored by consumption-based products, number of seats or access to features can also be put in a tiered pricing structure. If your customers value the number of people with access to your product or platform, this is a very strong billing model for your business that will see your profit grow as their company scales. 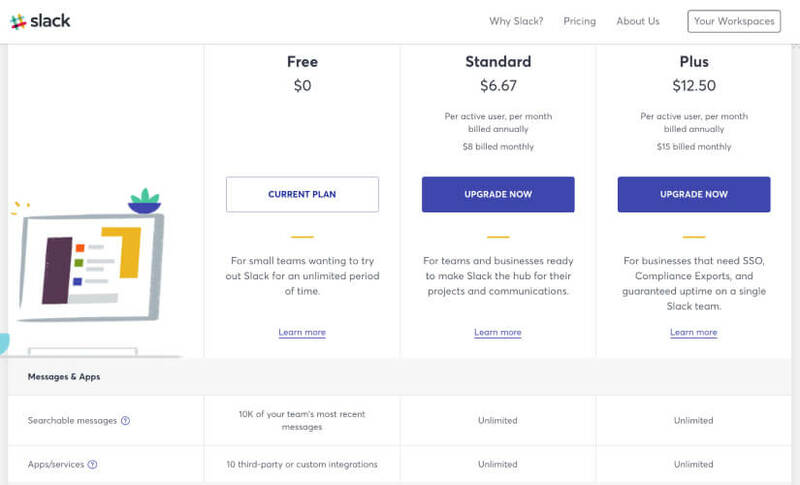 Messaging platforms like Slack use the per-seat billing model, presenting their per-seat pricing options in a tiered model on their site to show what their two billing plans offer in comparison to the free, limited version available to small teams. Slack’s pricing plan above offers two paid per-seat options. It also offers a free, basic version of their messaging service. 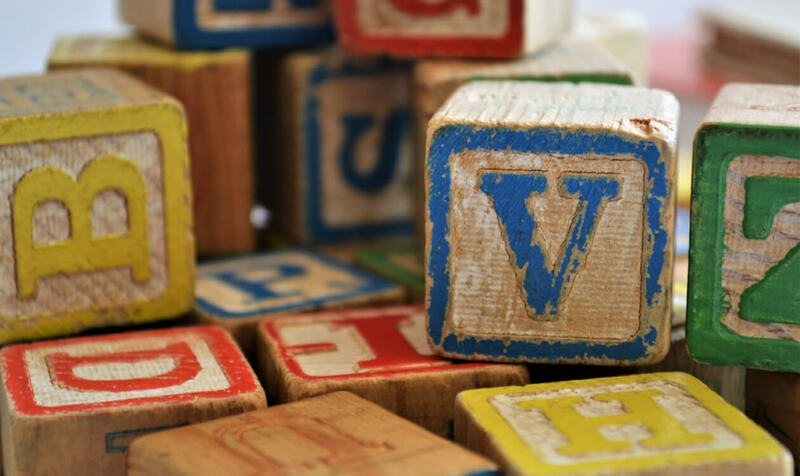 This isn’t a free trial that will expire, however, it’s a version that will always be available to free users - the trick is making your product indispensable by knowing what brings your customers value and the metrics to track. Once your service has been integrated into your customer’s workflow, they’re far more likely not only to want to upgrade to have access to premium features but also to stick with your product - if they’re familiar with how your service works it’s a smoother transition. We look at how to convert free users to premium plans over on our blog ‘Freemium to Premium: 6 Conversion Techniques’ and the companies who are making the most of the freemium model, from Headspace to Spotify. Named after the digital design platform Sketch who conceived of this billing model, the Sketch model involves purchasing a product for a full year of operation. After the year is up, you have two options. You can either pay for another year of upgrades, or you can opt not to pay further. In this instance, you still have access to the product but you no longer receive upgrades. 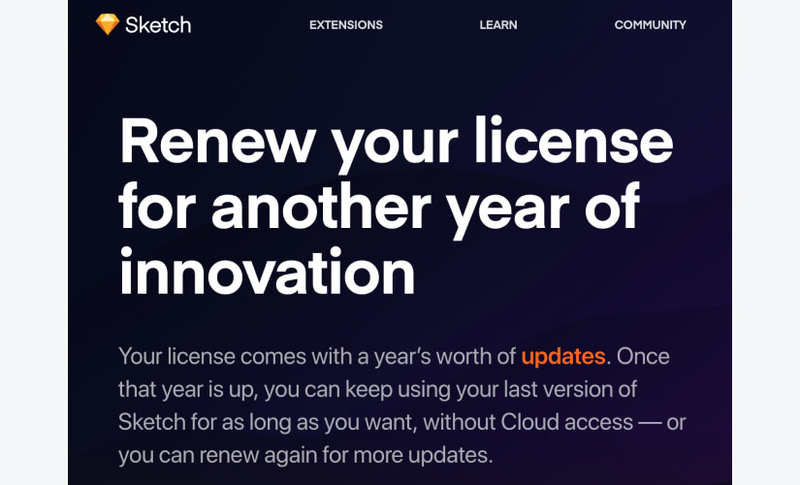 Sometimes known as ‘The Dutch Model’ (Sketch are a Dutch company), this is a twist on frequency-based billing, only instead of losing access to the product when you stop paying you are able to have access to a version that no longer syncs updates. 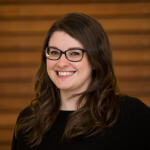 It’s smart - customers will likely continue using the product because it’s available to them, but much like with a freemium model they’ll grow frustrated with its limitations. The solution? Pay for another year of updates. Frequency-based billing isn’t always the ideal billing model for software. This can be the case when the value to your customer is in each of your releases. With release-based billing, a customer isn’t charged in a billing period where there hasn’t been a release. This could mean that customers are billed quarterly or half-yearly as the release cycle informs the subscription period. This billing model involves billing for access to individual features that are either purchased as an extension to a freemium model or on top of a tiered plan. These can take the form of one-off payments or subscriptions payments, depending on the capabilities of the added on feature. 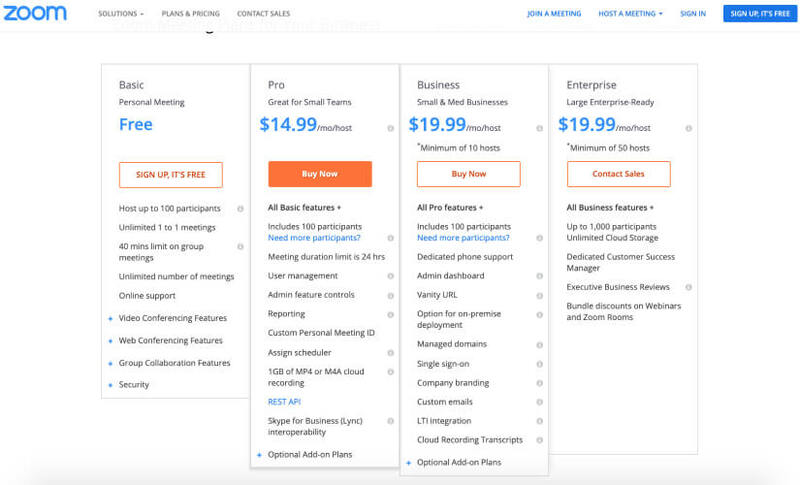 The video call platform Zoom, for example, offer the purchase of individual features on top of the freemium version of their product and also offer ‘optional add-on plans’ on top of their tiered billing plans. This is the billing model that offers both one-off payments and subscription plans to attract different customer personas. 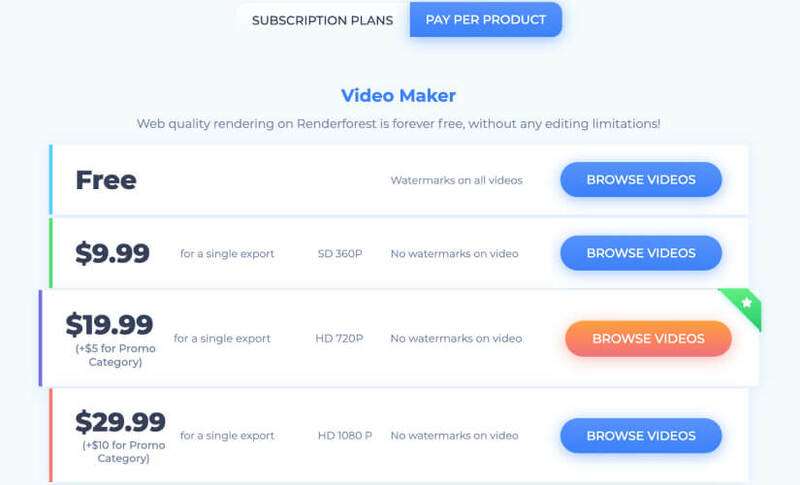 A consumption-based project tool like Renderforest, for example, attracts custom from both professional designers and hobbyists and so offers a range of different billing options to capture the broad spectrum of interested potential customers. 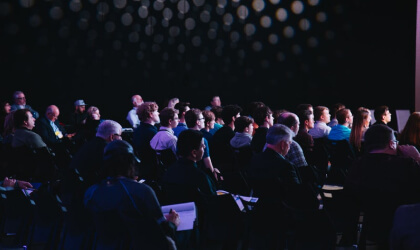 Users have the option to use the freemium model, subscribe to a plan or pay per product, depending on their own usage requirements, a technique that can greatly improve a company’s reach when catering to a large customer base. It’s valuable to consider whether your product would benefit from the creation of your own hybrid model, so you can assemble an optimised billing model from tried and tested parts. Think you know which billing model is optimal for your business and product? Let Paddle take the pain out of billing your customers. We sit between 1000 software sellers and millions of their customers all around the world, so we’re in an optimal position to see which billing models work best for your product and advise you on how to grow your business. Read more about determining your ideal billing model here and book a demo with us to see how Paddle can make your life easier.